How many times have you been told to follow a specific Search Engine Optimization (SEO) rule, only to find out it’s the very thing you need to avoid. You do your research, but the mixed information is costing you tons of time. You’re just trying to figure it all out, right? What gives? We get it. It’s a struggle to stay on top of the latest news. There are several categories of website tasks that are best left to the experts because they require a very high level of skill to do it right and the rules for success are continually changing. 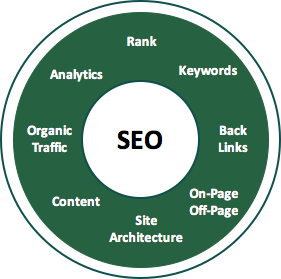 Website SEO is one of those website tasks. 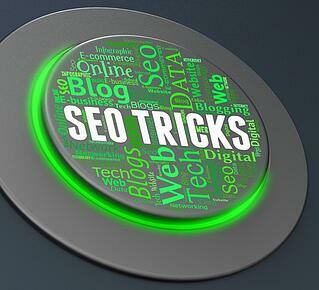 However, if you insist upon doing it yourself, then here is how can you avoid the nonsense advice and learn the tips that will guide you to SEO success? 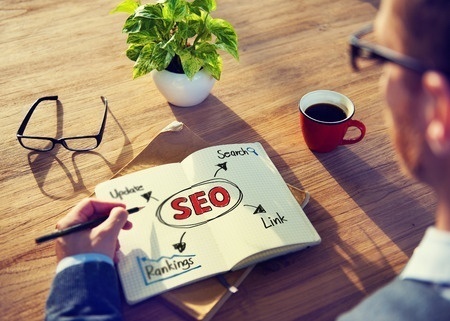 Here are 5 important SEO tips that you should be implementing in your business to boost traffic and generate high quality leads for sales. A while back, slow-loading pages could get by with no issue. Think of all the graphic images and multimedia some people used to add to their website. Thinking back, can you recall a popular website that used to load incredibly slow? In today’s world, things have changed. A slow-loading website is a huge no! If you want to frustrate your followers and discourage them from ever visiting your page again, then don’t optimize the speed of your site. Are you lost yet? Well, we use several tools to analyze website performance. One is GTmetrix. This tool will identify all of the issues listed in this bulleted list. If you are a non-technical person, you can pass this link onto your website developer and ask them to fix the gaps. Of course, Google also has their own PageSpeed Tool. I usually use both because I like to think about it as "belts and suspenders," and why not? Remember when SEO was all about jam-packing a plethora of keywords in one article? That method didn’t last, right? There’s a reason – people were writing for the search engine and not their audience. I don’t know about you, but keyword stuffing isn’t going to teach me anything. Take note: Write for your audience, not the search engine. Provide actual useful, legitimate content for your readers, and they will be flocking back to your website and be steady readers. One very important point about the content is that it must be valuable to the reader. Most businesses need to blog at a consistent pace. A content strategy can ensure your success because, when done properly, it attracts the right prospects and converts them into leads as it funnels buyers to your premium offers. Bonus Offer: Request a Content Strategy for Your Business. Images capture the attention of your followers. Not to mention, images are a critical part of SEO. Think about it – when a user searches for images online, what do they search with? Keywords, right? Exactly. This is the exact reason to use the right keywords in your images. How do you know what the right keywords are? Study keyword phrases people typically search for, so you have a better insight on the keywords you should be adding. When you first developed your website, in order to perform on-page SEO, you should have performed keyword research and set keyword targets for each page. You can start with that targeted list and make sure the articles you create support your keyword ranking goals. Guest posting is a sure-fire way to enhance your SEO standing. I’m not saying to go guest post on just anyone’s blog, though. Targeting the highest possible authority sites is the best approach to guest posting. Additionally, you’ll want to ensure that the site’s market your posting on is relevant to your company/website, so you will be gaining the right traffic. We should mention that some companies have trouble with this tip. They have enough of a challenge creating enough content for their own blog, never mind guest blogging. If you have a trusted source of content, one strategy is to outsource writing for your guest articles. I will emphasize that if you do this, be prepared to spend some time editing and modifying the ghost written article to be your own voice. Important tip: It is not best practice to link to your site to the body of the content. Backlinks to your website should only be in the author attribution section because otherwise the credibility of the article is diminished. Always use hyphens as Google can’t comprehend an underscore in a URL. URLs are case sensitive, which means you shouldn’t use capital letters. 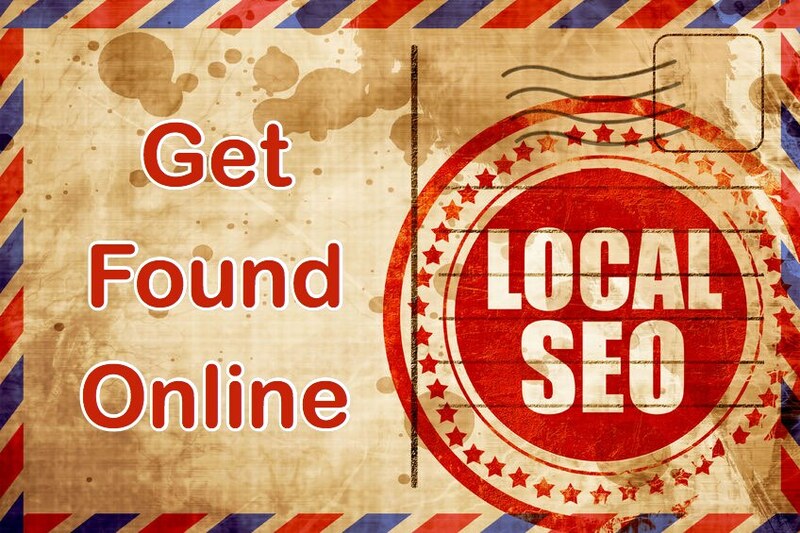 You may confuse your visitors and search engines when adding a capital letter. Add your top content to the root folder. These rules should follow for website pages, image urls, document urls. We see many cases where people create PDFs from word documents and depending upon how the word document was named you get strange characters within the file name which then makes its way into the file URL. If this happens, just edit the file name on your computer to clean it up before you upload it to your website. If you plan to implement SEO for your website or that of your company, it helps to have a list of improvements to make and an idea about how you are doing with keyword rank versus your competitors. To make this easier, use tools from Moz, Semrush, or Raventools. Of course there are more, but it is our opinion that these are the best ones. Beware that many of these tools will report "false positive" errors. Be sure to consult an expert (or the tool's support staff) when reviewing errors and deciding which ones to fix first. If you need to improve the site search results for your business, please reach out to Bristol Strategy for help by requesting an SEO assessment today.